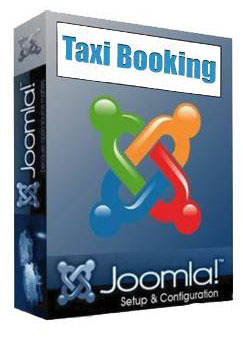 Taxi Booking has a brand new bootstrap responsive front end design and to celebrate that only for the month of July we offer to anyone coming exclusively form Joomla's extension directory a discount. 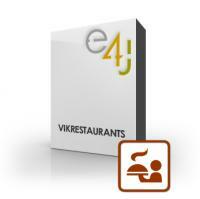 Vik Appointments is an extension born to build a complete appointments-scheduler system for your Joomla website. Designed to schedule and organize appointments of any kind, for any kind of service, business that needs to have a real and efficient availability calendar. Accept reservations online and schedule the appointments for each employee in a smart and efficient way. Vik Appointments can be built as a portal of single employees (like doctors).